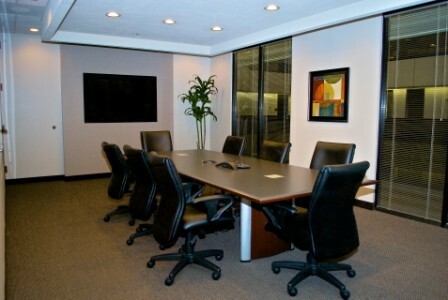 Our Dallas Central Expressway Meeting Rooms are located in a modern building and has been designed to the highest standard. With immediate access to the Expressway and thus Interstates I-30, I-35E and I-635 this center offers easy access to and from Downtown Dallas, Dallas/Fort Worth International Airport and all of the surrounding areas. Found within easy reach of a number of quality dining and shopping options this is the ideal location for meeting with clients.